Earlier this month, the founder of the Social Networking giant highlighted the future of universal Internet access, the dream that Facebook founder Mark Zuckerberg wants to fulfil, in an effort to make Internet access available to everyone across the world just like a service as essential as of 911 in the case of an emergency. Dream comes true! Facebook Inc. (FB) in partnership with Bharti Airtel Ltd. (BHARTI) of India today launches its first Android and web application with free data access to a wide range of services, according to Guy Rosen, a product management director at Facebook. This new offering from Facebook is launching in Zambia before coming to other developing countries eventually, and provided through a mobile application known as Internet.org, named after a project developed by the world’s biggest social networking site to expand Internet access to the developing world. According to Zuck, today 2.7 billion people, just over one-third of the world's population, have access to the Internet, and the adoption has been growing at a very lower rate, by less than 9% each year. The rest of the world’s 5 billion people who do not have access to Internet are lacking access due to issues such as high costs or improper infrastructure and he thinks that 90% problem of the world’s population isn’t a lack of a network but lack of affordable data plans. 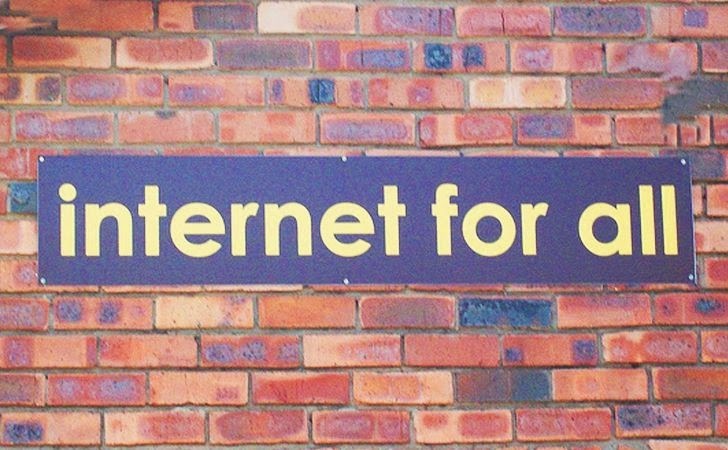 Internet.org—a global partnership launched by Zuckerberg last year, along with other major information-technology leaders as well as nonprofit organizations and local communities—plans to bring those 5 million people who are without Internet access into the Digital Age. Internet.org app will offer some basic services to Airtel customers without incurring any data charges. It will include access to Facebook, Messenger, Wikipedia, and Google Search, along with Accuweather, local news, health information and employment services. “Over 85% of the world’s population lives in areas with existing cellular coverage, yet only about 30% of the total population accesses the internet,” Internet.org product management director Guy Rosen wrote in a blog post. Although the service is limited only to Airtel users in Zambia, but according to Facebook it’s just an initial move, the bigger approach is yet to come. The goal of the biggest social networking site is to bring the service all over the world. On the whole, it is reasonable to expect that giving poor people access to Internet and possibility of connecting with people anywhere around the world will be socially transforming the life in a very positive way.